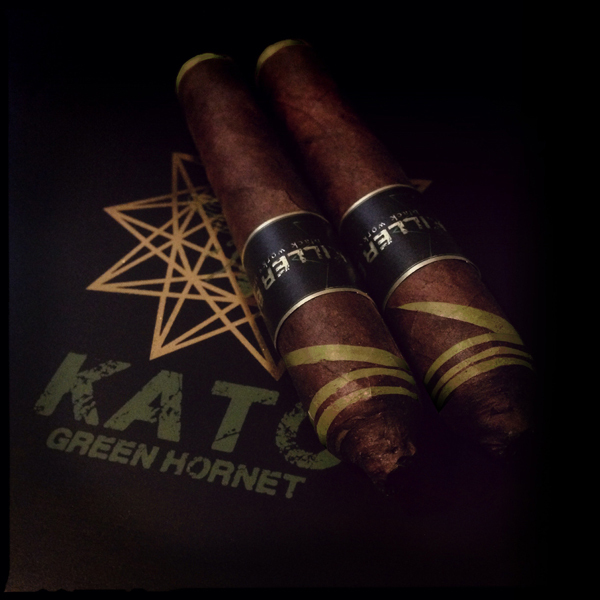 Black Works Studio (BLK WKS) is rolling out two new event-exclusive cigars: Green Hornet “Kato” and Killer Bee Lonsdale. Both of these exclusive cigars are handcrafted in Esteli, Nicaragua at Fabrica Oveja Negra and will be available at retailer events beginning in March 2017. 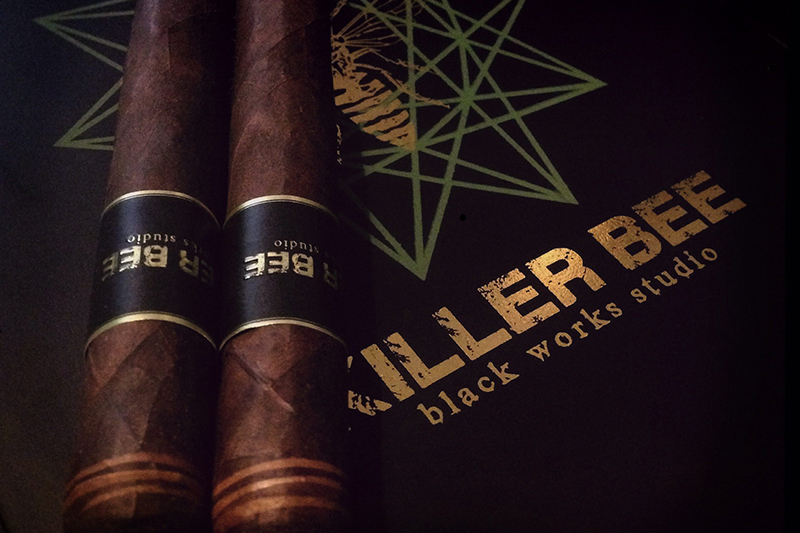 “We are very excited to launch these new additions to the Killer Bee and Green Hornet lines,” said James Brown, creator of BLK WKS and owner of Fabrica Oveja Negra. 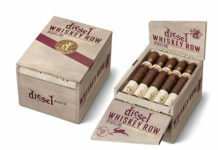 “These cigars will be released as event only in very limited quantities. 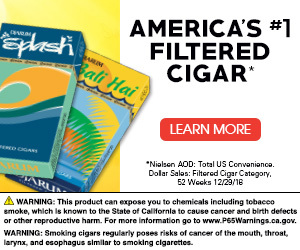 Both of these cigars are unique versions of the original blends and highlight the creativity of our factory. 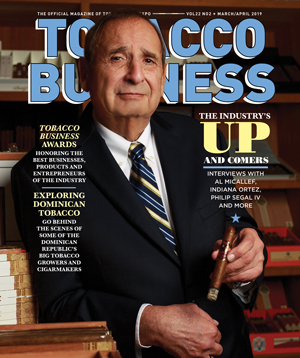 I wanted something special for our retailers who support us with events and these two cigars are exactly that. BLK WKS cigars are available for purchase through Boutiques Unified. 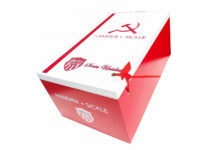 For more information, visit boutiquesunified.com.